Fast Orthodontic systems are a discreet braces system with choices of either a fixed or removable brace, and both are made from transparent materials. QST has been developed to work specifically on the front six or eight teeth. It is not designed to correct major orthodontic problems, but works very well for correcting minor to moderate issues. 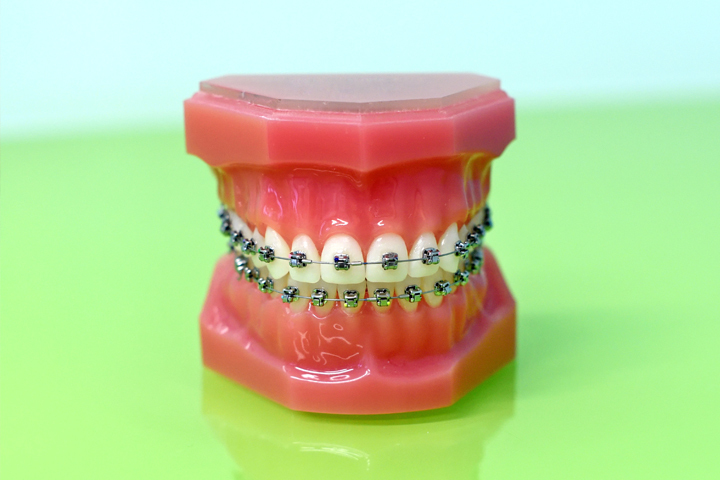 Treatment prices can be more affordable than for similar types of braces, and straightening times range from 4-24 weeks, depending on the problems to be corrected. Our prices for orthodontics are extremely competitive starting at just £999 and includes a free whitening tray and retainer. Talk to us today to start smiling the way you’ve always wanted. Book a Free consultation with us today to find out more.